Here we continue to reprint a series of articles reflecting on the Islamic Revolution of Iran and its impact on world history, which were written by DR KALIM SIDDIQUI and first published in 1989. The ‘moral high ground’ overlooking the future now occupied by the Muslim Institute is the result of capturing a fleeting moment in history. But the position we occupy is global — it is not restricted to the Muslim Institute in London. There are activists, associates and others who agree with us scattered all over the world. This is the result of a decision we made as far back as 1972-1973. The preparatory committee then decided that the Muslim Institute must take a global view and must produce ideas acceptable to Muslims everywhere. That decision sent me travelling all over the world between 1978-1979. The ideas we carried around with us were often tentative and exploratory. The unity of the Ummah and the need to abolish the nation-States were our predominant themes. Another was the need to bring the ulamaout of their theological seminaries and into the battleground of political struggle. The post-colonial elites, we said then and we say now, were quite incapable of solving any of the problems of the Ummah. It was quite impossible to build Islamic States on the foundations of nationalism and nation-States. Our criticism of the ‘Islamic’ political parties pursuing political power through democratic means was as incisive and penetrating then as it is today. Psychologists say that people find whatever they are looking for. Thus historians who believe in conspiracy theories discover conspiracies. 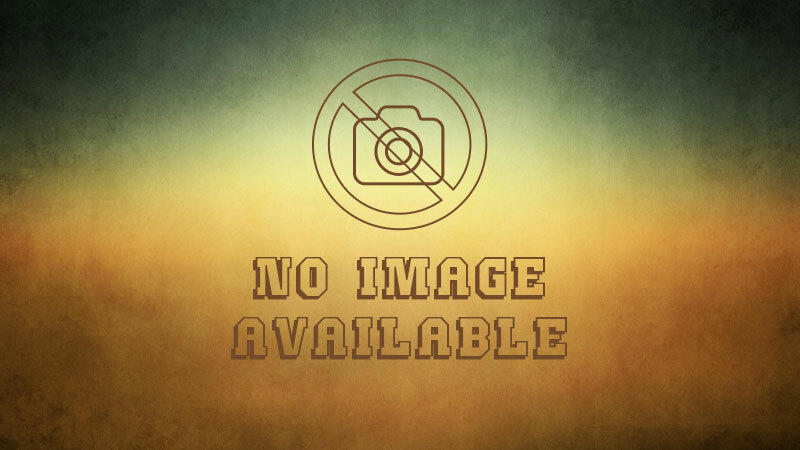 Those believing in power theories find power relationships. Almost everybody has a single-factor explanation for complex phenomena. We had developed a complex and comprehensive world view of history and contemporary affairs to explain the defeated, fragmented and desolate state of the Ummah. We took the view that there were no short-term remedies on offer; that whatever academic work we did might become relevant some time in the distant future. In this one respect we have been proved wrong. Of course we were not the only ones to be greatly thrilled by the victory of the Islamic Revolution. In fact there were so many people overjoyed by the Islamic Revolution that if they had all stayed the course the state of the Ummah would have been different. Some very senior members and leaders of the Islamic movement from many parts of the world hired aircraft and went to Tehran to pay their tributes to Imam Khomeini. They came from Egypt, Sudan, Pakistan and many other countries. But once they realized that the Islamic Revolution would not tolerate the Saudi regime, the Zia regime and such other pillars of ‘American Islam,’ they ran away denouncing the Islamic Revolution as ‘Shi’i’ and ‘Iranian.’ When Iran took on the might of the US, some Muslim professors in western universities went to the White House to advise president Carter on how to deal with Imam Khomeini. The Saudis began to fund a gigantic programme of propaganda against Iran and the ‘Islamic parties’ and their members could not resist the rich pickings this offered them. Thus, one by one, all those ‘supporters’ of the Islamic Revolution deserted Islam for the patronage available from the Saudi/Zia axis in the service of the US and zionism. In the meantime we kept our heads down. We studied the Islamic Revolution and its roots in history. 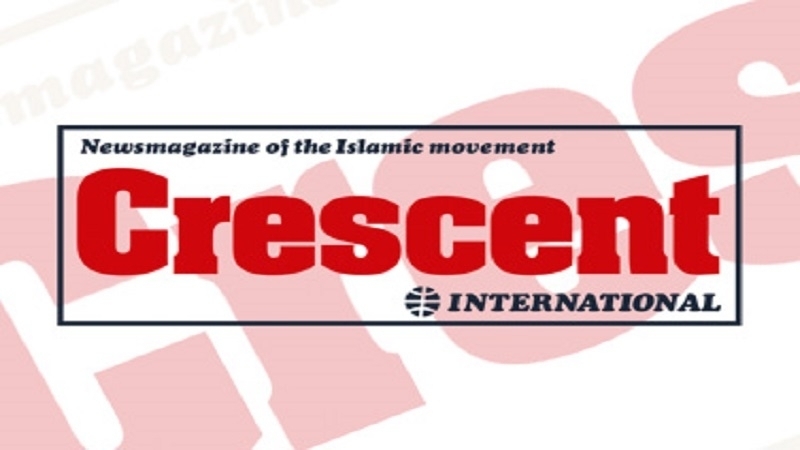 We began publishing the Crescent International from Toronto with a starting capital of less than $20,000. We now began an adventure in journalism that has no parallel. 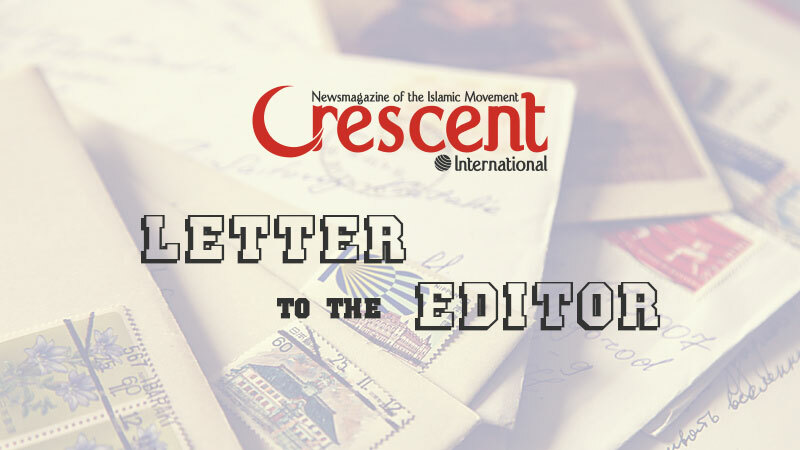 The part that the Crescent International has played in consolidating our understanding of the Revolution worldwide is quite a story that needs to be told separately. The fleeting moment that we captured was when the Islamic Revolution and its leader, Imam Khomeini, burst on the stage of history. We were in the right place, at the right time, looking in the right direction with the right state of mind. Our mind was focused and we were carrying no handicaps of history. Unlike leaders of other Islamic parties, we had no record to defend, no intellectual pretensions and no worldly paymasters to answer to. We were uniquely placed to take the view that once an Islamic State had been established it was the duty of all Muslims to give that Islamic State their total loyalty and to treat the leader of that State as the leader of the Ummah. We have never deviated from this position–not that it has been easy to hold on to. We have been tested by many quarters, including some in Iran. What has made it possible for us to remain consistent and steadfast in our convictions has been our academic work and the feedback we received from the grassroots of the Islamic movement. Our research, presented at several world seminars in London, produced a consistent body of ideas. Our conceptualization of the Islamic Revolution was found acceptable to ulama and other scholars from all parts of the world and from all schools of thought in Islam. Such positive feedback from such a diversity of sources convinced us that we were right. We have now gone so far down this road that our tentative and exploratory approaches have become established ideas accepted by most Muslims everywhere. It is probably not too much to claim that the Islamic Revolution as a political programme for the liberation of the entire Ummah within the next generation is now accepted by large numbers of Muslims in all parts of the world. We are fortunate to have produced the first draft of political thought that goes with this programme. Having achieved the near impossible permutation of being in the right place, at the right time, in the right frame of mind, and looking in the right direction, does not itself guarantee the occupation of the moral high ground. History is full of very learned men who had worked out all the ills of the Ummah, identified the sources of deviance and pinpointed the right course. They are now remembered for the books they wrote or for their influence on their students and contemporaries. Even as recently as 30 or 40 years ago there were those worthy ulama in their seminaries who knew it all but could not convert their knowledge into an actual historical situation. The tide of history was running too strongly against them. Even today I meet ulama and others in distant parts of the world who have worked it all out in their minds but find themselves imprisoned in their present situations. It is important, therefore, to realize that the moral high ground is not an academic, idealistic or philosophical position; it is above all a strategic position on the battlefield of history. The moral high ground is an active world view and not a passive one. It is reached by physical struggle and not by contemplation or supplication. It requires actual control over the human, material and spiritual resources of the world. The greater is the control over resources the greater is the strategic value of the moral high ground. Morality here takes on a strategic dimension. The ultimate test of morality is strategic. Piety that leaves the pious man weak and at the mercy of hostile elements around him is not taqwa. Similarly, taqwa is not individual virtue; it is a collective commitment to "establish good and to forbid evil." Thus it is that the moral high ground, that is also historically strategic, cannot be occupied alone, in isolation, or in the company of those who do not belong there. For example, those reluctant to give up nationalism, racialism or religious obscurantism cannot reach the high ground. Similarly, those whose pockets are bulging with Saudi petrodollars cannot even approach the high ground. Carrying a substantial body of Muslims, their opinions, commitment and resources is, therefore, an essential pre-requisite for setting up a base camp on or near the strategic high ground. The peak beyond is of course the capture of the lost citadel of the political power of Islam. This peak will have to be stormed by the masses everywhere. What exists will have to be sacked. And new centres of excellence in the form of Islamic States will have to be set up. The storming of the existing centres of corruption, the governments of the nation-States and their political, economic and cultural systems that are subservient to the west, is what is now known as the Islamic Revolution. To reach those dazzling heights, the Islamic movement has to lay solid foundations on ground that is at present occupied by others. Laying such foundations, often under the very noses of the enemy, and carrying large numbers of Muslims, their commitment and resources is, to say the least, a very hazardous undertaking. However, fortunately, the undergrowth of Islam, and the religious and political culture of Islam is very thick on the ground. It provides ample cover for most of the work that is required to be done. Masajid, madaris, homes, families and even secular workplaces and educational establishments also provide ideal conditions for fieldwork. These conditions are so ideal that many fieldworkers forget to take necessary precautions. The result is that some end up in prisons or worse. Thus when we read, in our daily newspapers, of the arrest of ‘Islamic fundamentalists’ in such countries as Nigeria, Egypt, Algeria, Turkey, Palestine, Malaysia, Indonesia, Saudi Arabia and many others, we know that the groundwork is making satisfactory progress. From London and Toronto we have kept up a constant source of supply of ideas and information to the grassroots. We could do with a radio and television satellite network to carry the new ideas to the grassroots of the Ummah. But perhaps if we had much communication technology at our disposal our message would be less effective. It would become commonplace and ineffective. Perhaps the message of Islam travels on the invisible grapevine of Islam that covers the entire Ummah faster and more effectively than it would if it came down the radio waves, bounced off satellites. In a very real sense the message of Islam also needs the medium of Islam. And the medium of Islam is the belief system and the political culture of Islam. This grapevine of Islam can carry only the message of Islam. We have an exclusive channel of communication deep into the hearts and minds of Muslims everywhere. The moral high ground in the Ummah is not a single patch. Pieces of it are scattered all over the world. Perhaps the Muslim Institute in London is one of the few known and visible patches of this ground. We, too, have taken precautions. If we were destroyed, for whatever reasons, there are numerous, now invisible, centres that would take over the function that we now perform. Because, in a very real sense, the moral high ground is indestructible. If it were destructible it would neither be ‘moral’ nor ‘high’. In the language of systems analysis that I first employed to describe the Islamic movement in 1976, the new moral ground is ultra-stable. What this means is that the centres of stability are so numerous and scattered that they cannot be all destroyed at once. If some parts are destroyed others will close the gap and the system will return to normal. In fact the growth potential of some systems is enhanced by partial destruction. Partial destruction may also activate other dormant parts. In this situation the moral high ground may even be extended by attempts to destroy it. Rushdie’s book has done this to a very great extent. Attacking Islam at its root is an extremely dangerous undertaking for the attackers. It is Islam that is indestructible: it is kufr that will be destroyed.